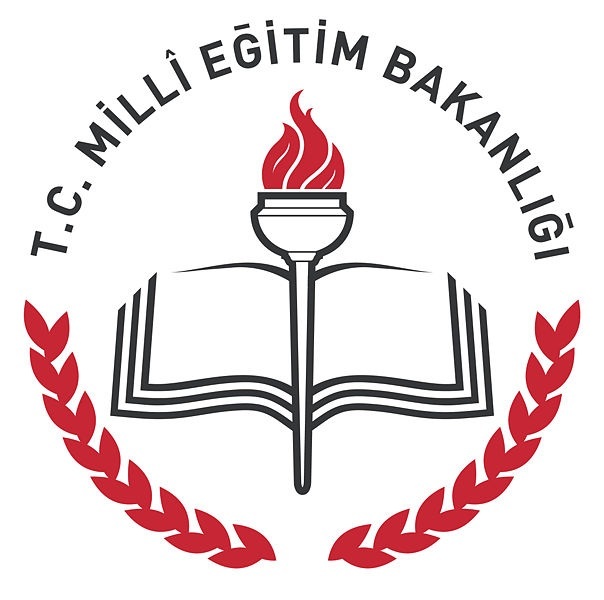 Muallim Rıfat Faculty of Education was founded in 1998 as a part of Gaziantep University. 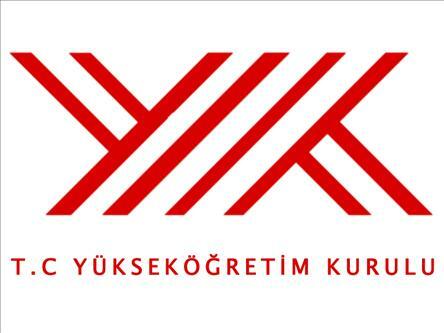 When Kilis 7 Aralık University was established in Kilis by Turkish government, it was transferred to this University. 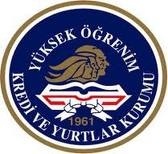 We believe that knowledge, innovation, creativity, and transferable skills are necessary factors for employment and our objective is to equip students with these qualifications and we are committed to providing you with a high quality and internationally focused education in Kilis, where the diversity of people and culture is the central. As a border city, Kilis is located in a position that opens the doors of multicultural atmosphere of Southern Anatolia and Middle East. With its highly qualified and internationally recognized faculty, the prospective students will have an education that expands their visions for life and career. Because Kilis 7 Aralık University participates in Bologna process, they will get a diploma and diploma supplement (DS) that are valid throughout the world.